The HTC One, the Taiwanese flagship smartphone was launched back in March with Android 4.1 Jelly Bean on board, and it looks like the company might soon roll out the Android 4.2 Jelly Bean update for the smartphone as well. According to a tweet from an HTC Developer, the Android 4.2 Jelly Bean update for the HTC One smartphone could be rolled out as soon as two or three weeks from now. However, there is no official word on the potential software update, so take it with a pinch of salt. The Android 4.2 Jelly Bean update for HTC One is expected to bring some new features to the smartphone that include lock screen widgets, stock gesture enhanced keyboard, quick settings option and many more such features. 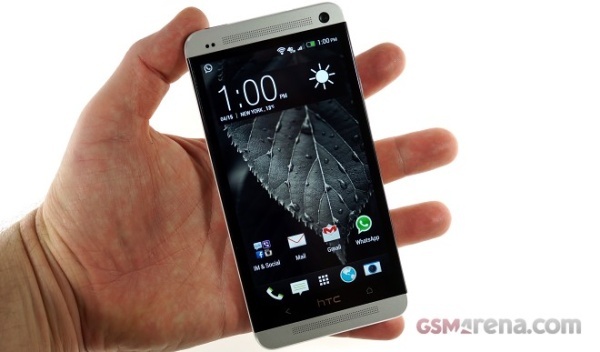 Im an HTC fan...Just because I think it looks better means its better in every way.....Logical fallacy?